Definition at line 837 of file llviewerregion.cpp. Definition at line 840 of file llviewerregion.cpp. 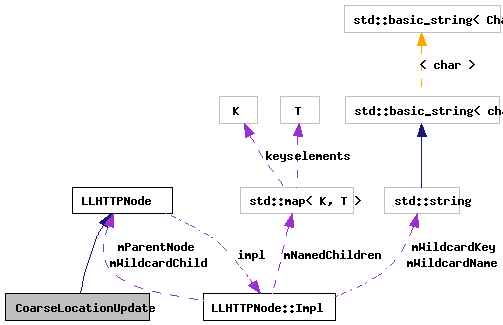 References LLSD::asInteger(), LLSD::beginArray(), LLSD::endArray(), LLViewerRegion::getOriginGlobal(), LLWorld::getRegion(), gWorldp, LLSD::has(), i, LLAvatarTracker::instance(), LLViewerRegion::mMapAvatarIDs, LLViewerRegion::mMapAvatars, LLDynamicArray< Type, BlockSize >::put(), LLDynamicArray< Type, BlockSize >::reset(), S32, LLAvatarTracker::setTrackedCoarseLocation(), VX, VY, VZ, x, y, and z.